NBA Rumors: Are the Knicks Trading Carmelo Anthony? 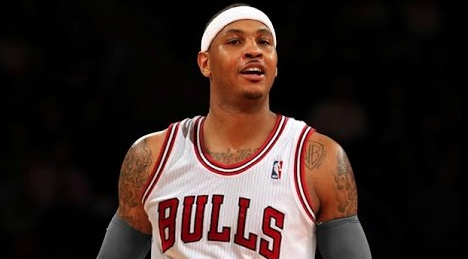 Opinions and reports have been twisted to suggest a Carmelo Anthony trade is closer to reality than not! What do you think? !